Ross is a highly experienced strategic communications adviser with more than 20 years’ experience working in politics and financial PR. 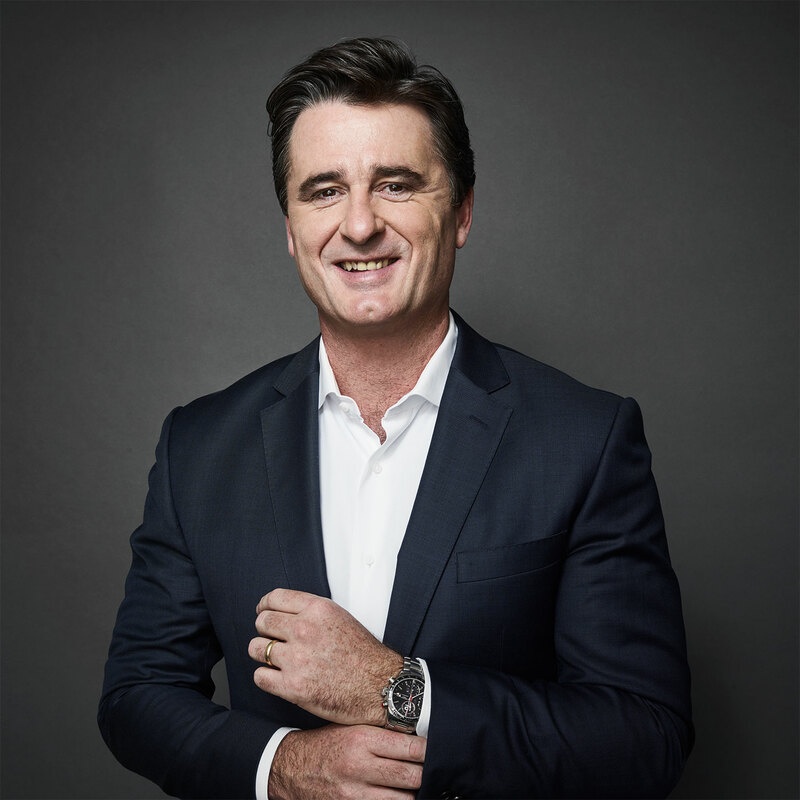 He is a co-founder of two of the most successful corporate/financial agencies in Sydney and has advised on many of the largest and most complex financial transactions in recent Australian history. Communications support and media strategy for clients including BP Australia, Coca Cola Amatil, James Hardie and Slater & Gordon. Ross was previously a Senior Managing Director at FTI Consulting, the company which bought his firm, Third Person. Ross had also led FTI Consulting’s Strategic Communications division in the Asia-Pacific region as well as serving as its global head of Mergers and Acquisitions based in London during 2011 and 2012. Ross began his working life as a media adviser in NSW Government and had several in-house corporate affairs roles before co-founding both the Cannings and Third Person financial PR agencies. Ross has a Bachelor of Arts (Communications) from the University of Technology in Sydney.